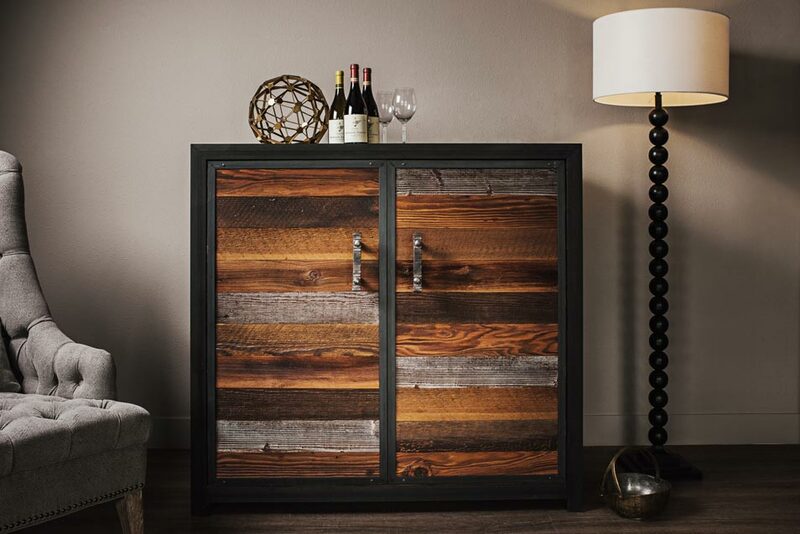 Combining the incredible craftsmanship of the larger VV series wine cellars, it’s rustic materials and finishes, and a clean modern form make this credenza a perfect fit in any urban loft or apartment. 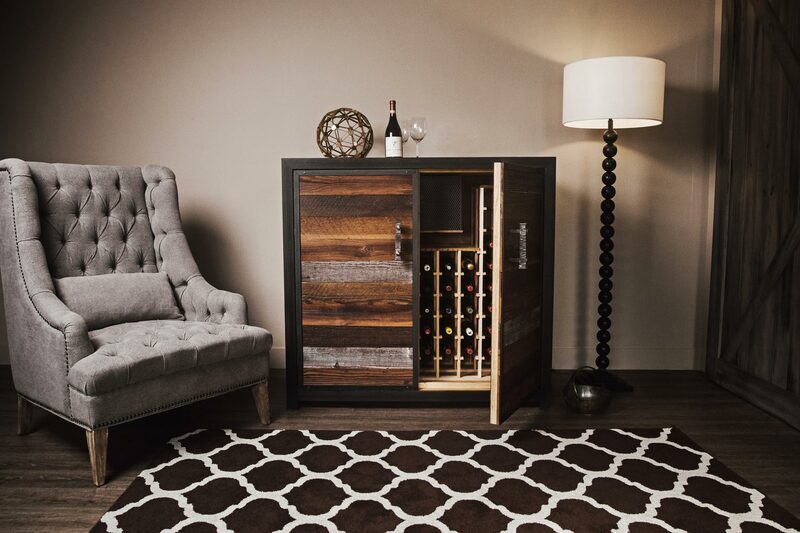 The Sommi Credenza is the perfect wine cellar choice for a small space with it’s unique design that stores over 70 of your most treasured wines. 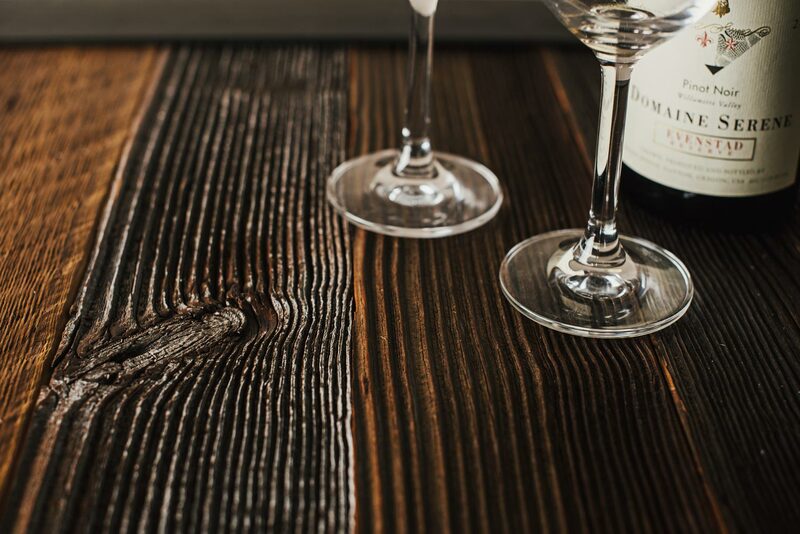 The Sommi Credenza is the latest addition to the Sommi Wine Cellars product line. 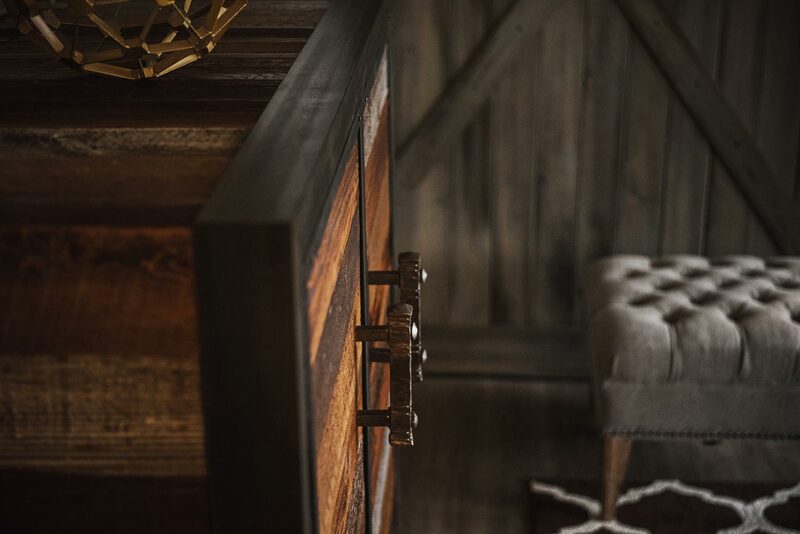 Built with salvaged Oregon barn wood, hand-forged handles and latches. 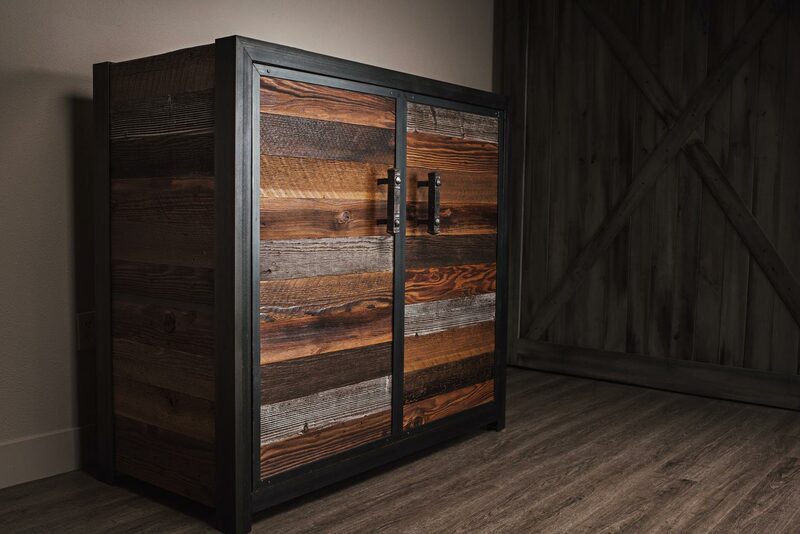 This unique wine cellar is custom built to order in Oregon by local craftsmen and features a top-of-the-line cooling system to protect your treasured wine collection.